Arastta is a feature-rich eCommerce software, so it provides lots of advanced features to manage your online store easily and effectively. I'm sure you all have "aahaa" moments that you discover something new within your software or a tool you use for a long time. 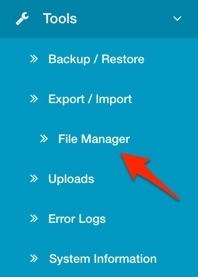 Today I would like to share with you one of the most useful features / tools of Arastta: File Manager. You can do almost any action you do with FTP client with Arastta's File Manager tool. 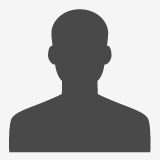 You only need to login your admin panel and from left sidebar you can navigate to Tools > File Manager page. At the left hand side you will see directory tree. You can browse your folder list from this menu tree and jump to any directory by clicking its name. If you click on the small arrow icon, you will see all sub-directories of the folder. If you are looking for a file or for a folder in your Arastta installation it could be a pain in the neck. But thanks to File Manager tool you can instantly search any files and folders. File Manager will search your term not only in the current directory but also any directories and the result will be displayed. So you won't loose time for searching and hunting after the files/folders you are looking for. 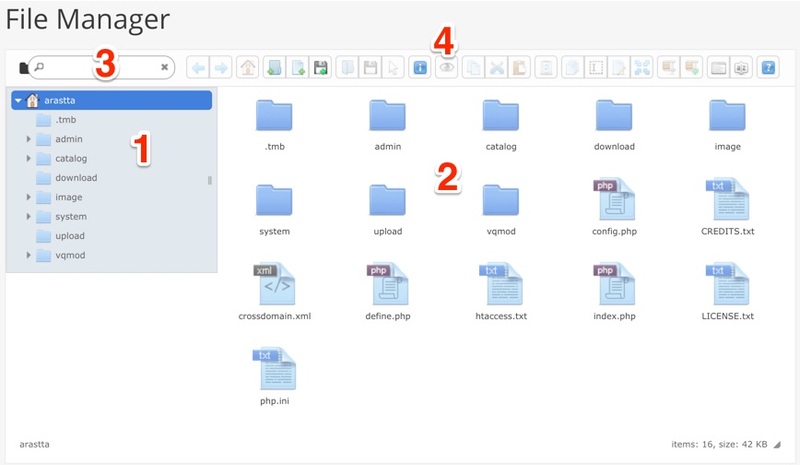 Thanks to toolbar you can select your files and folders and perform any action by the buttons located in the toolbar. You can choose multiple files and folders by pressing CTRL/CMND keys. Then it's peace of cake to cutting, coppying, moving, duplicating, renaming, zipping and unzipping the contents. Also you can create new files and folders with just one click. And if you click on the disc button you can upload multiple files at the same time. If you need some information about your files/folders, just select them and click on the blue "i" (information) button and you will get useful details like file name, file type, size, path, link to file, creation and modifcation dates, file permissions... So it's very handy to get detailed informations about your files and folders.